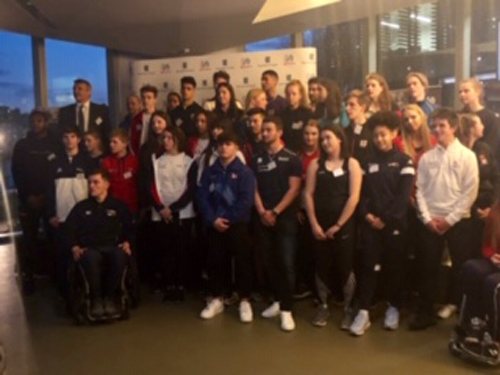 On Tuesday evening, Greg S was awarded the SportsAid Award at the RBC Athlete Launch in London, alongside 49 other athletes from a wide variety of sports. 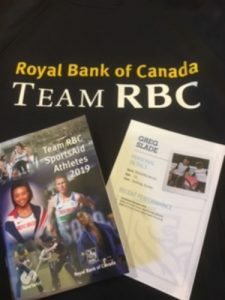 The award, funded by the Royal Bank of Canada, will help with the cost of his Wheelchair Tennis this year. Former recipients include Sir Chris Hoy, Ellie Simmonds OBE and Jessica Ennis-Hill. The award comes as a testament to his attitude towards his disability and his achievements in the last year or so. Exciting times lie ahead for Greg and his sporting talent.